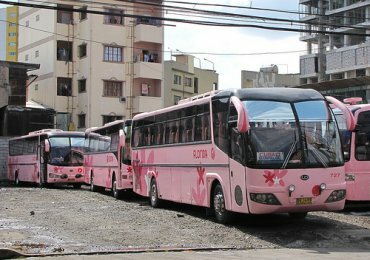 Finding a bus company in the Philippines is already a tough job. Please see our bus page. There are lots of bus companies around, but only very few do have a website. In our bus transportation section you find 6 bus companies with websites and 26 with either phone number or e-mail address. There is now a new website "PHBus.com" which offers on-line bus booking and ticket sale for 15 bus companies. We do not yet know the quality and reliability of this service. The best solution to get from the airport to the terminal of your bus company is taking a taxi. Even the rather nearby Pasay Terminals are not easy to find. Indicate the terminal and the bus company, your taxi driver will bring you there. Please read also our taxi page. If you know the Philippines or if you are an adventurer then you may also ride with a jeepney to the EDSA Pasay Bus terminals. HINT: Zoom in on the bus icons, you will see the bus company names. The EDSA Pasay Terminals are the nearest ones from Manila's NAIA airport. EDSA stands for Epifanio de los Santos Avenue. 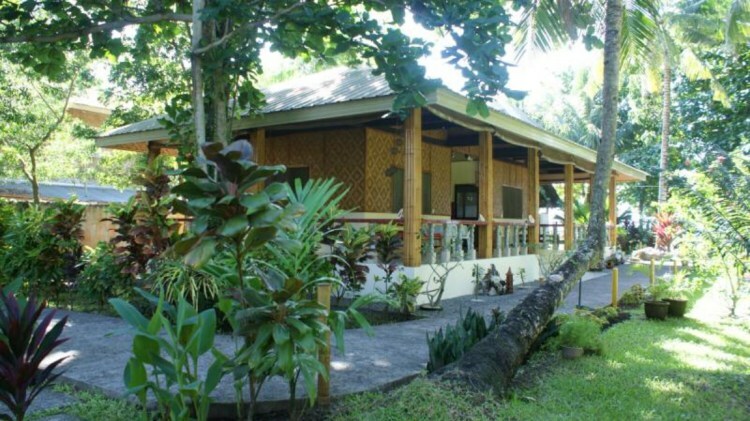 The terminals are about 1 kilometer from NAIA-4, the Domestic Terminal, or 3 kilometers from NAIA-1, the principal international terminal. Some of the bus terminals are really hidden. We therefore recommend to go there by taxi. or by MRT/LRT to Taft Avenue. The Sampaloc bus terminals are the most difficult to find. There are 2 major areas around Rizal/Recto Avenue and Lacson Avenue/España Boulevard. The two areas are about 1 kilometer from each other. You should take a taxi to go there. If you prefer the train, take MRT Line 2 to either Recta or Legarda station. Please refer to the map. GV Florida Transport has even 2 terminals in the percinct. 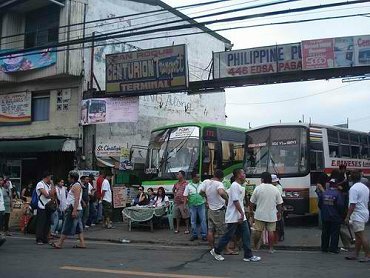 Cubao is our preferred bus terminal in Metro Manila. If you could not get a ticket using the Internet, you should go there (taxi or MRT) about 3 to 4 hours in advance. 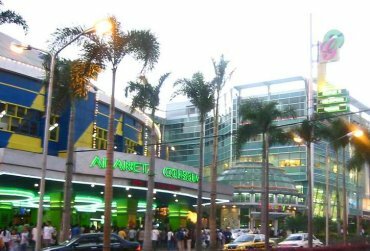 Once you got your ticket, you may go to the nearby Araneta Mall and have either lunch or dinner. Cubao is about 20 kilometers from NAIA-1. During rush hour you may need over 2 hours with a taxi. You may want to go there by train. Both MRT-2 and MRT-3 Lines have stations around Araneta Center. Trinoma stands for Triangle North Manila. 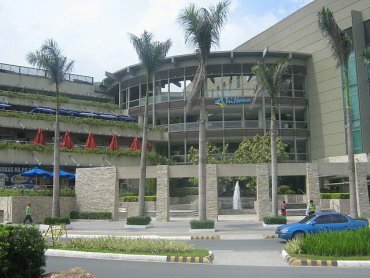 The Clark Airport Lounge in Trinoma provides dedicated first-class bus service to Clark Airport. Transportation to Clark Airport is offered for 200 Pesos namely by Philtranco, Genesis, Victory Liner and Five Star.